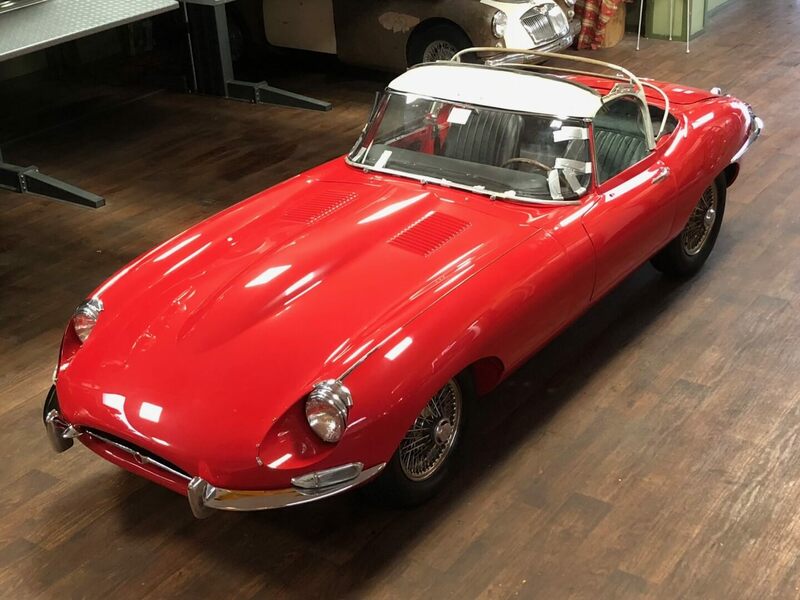 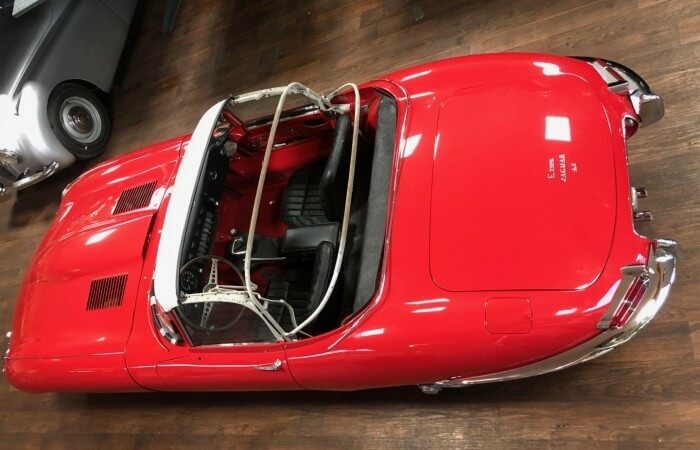 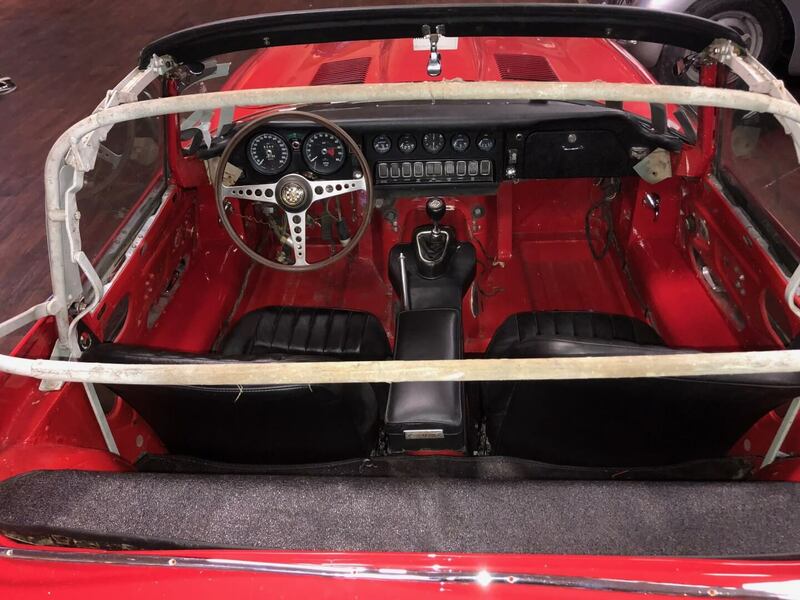 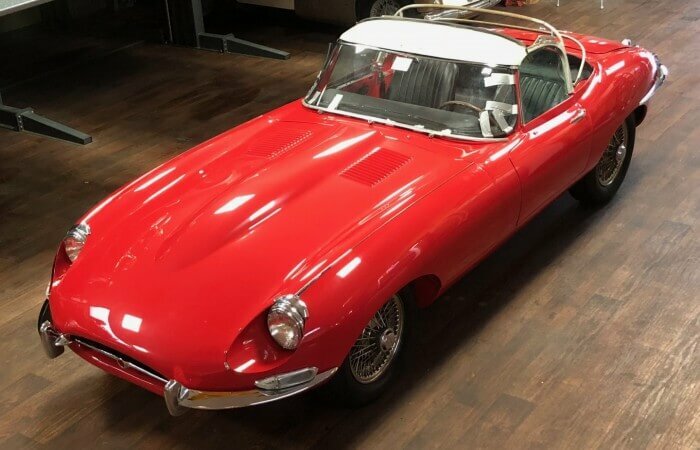 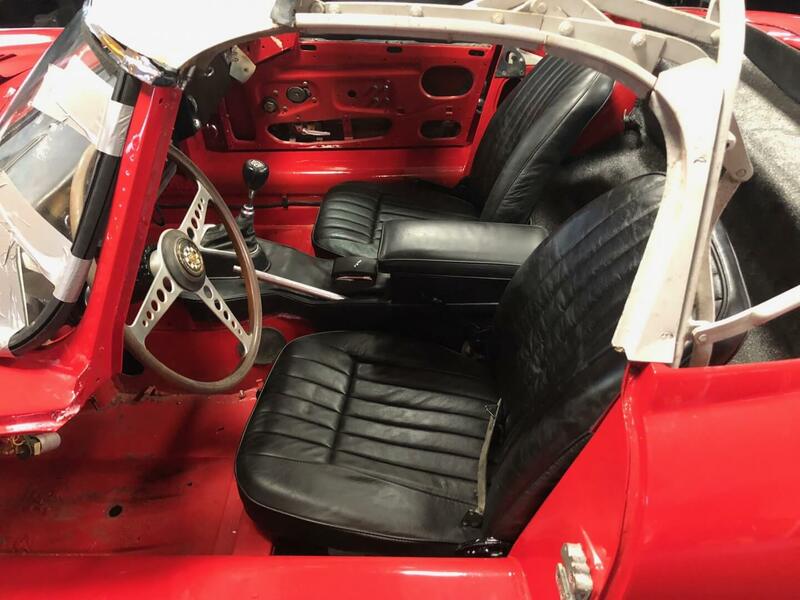 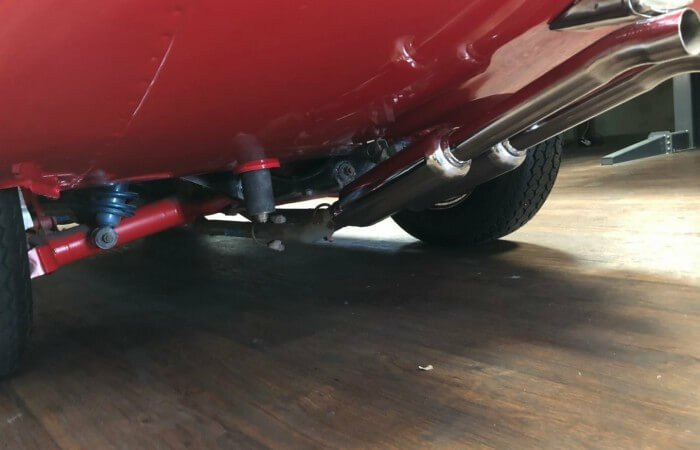 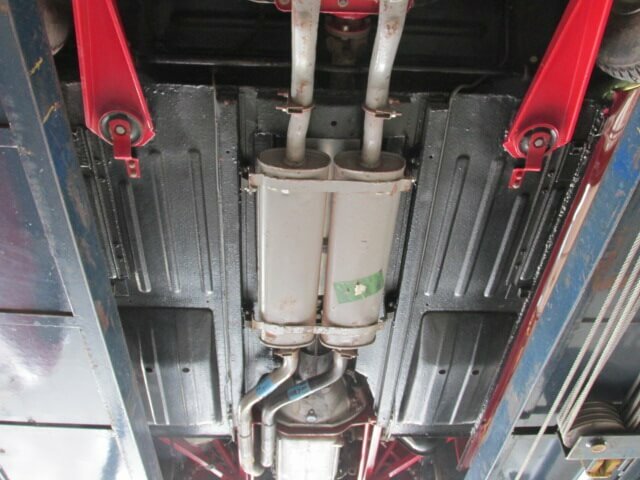 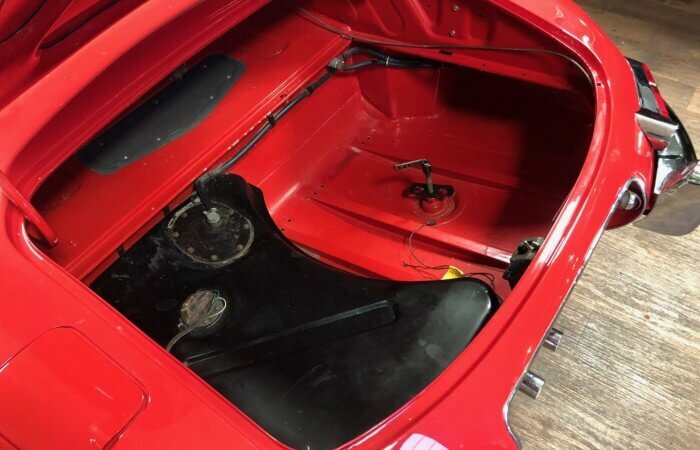 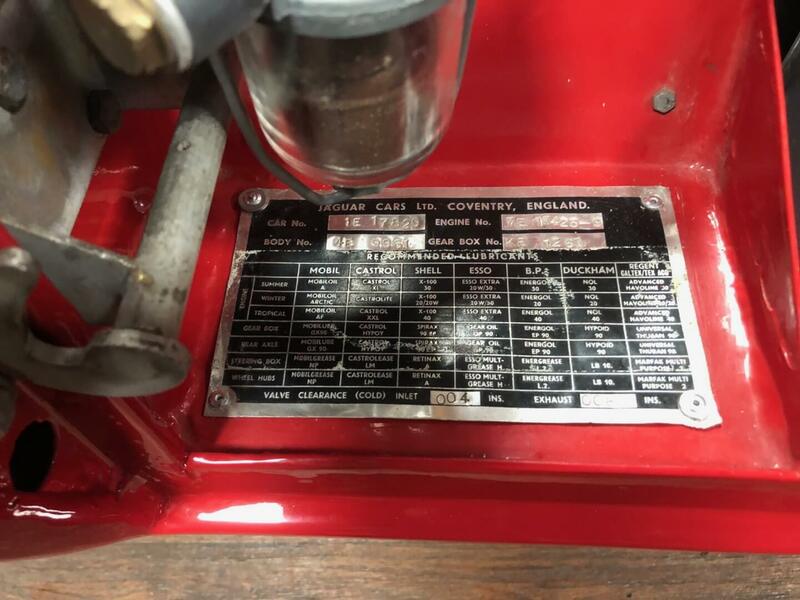 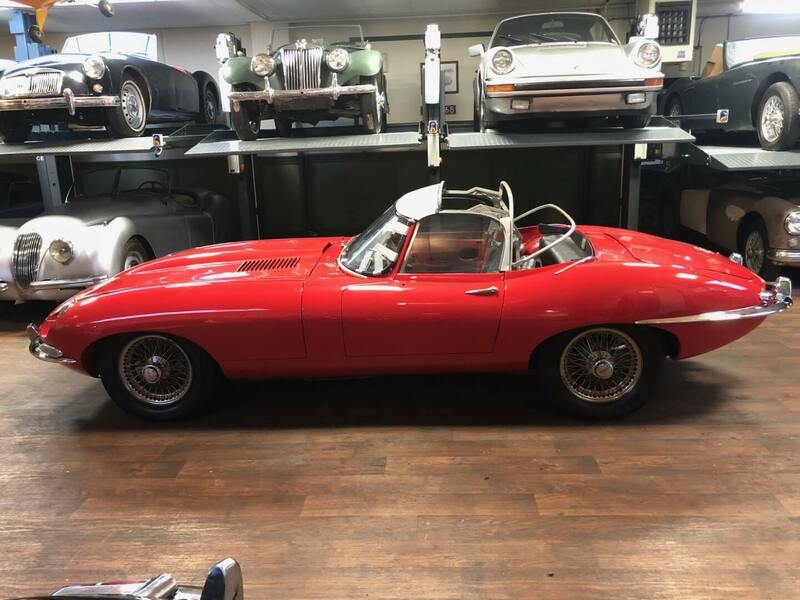 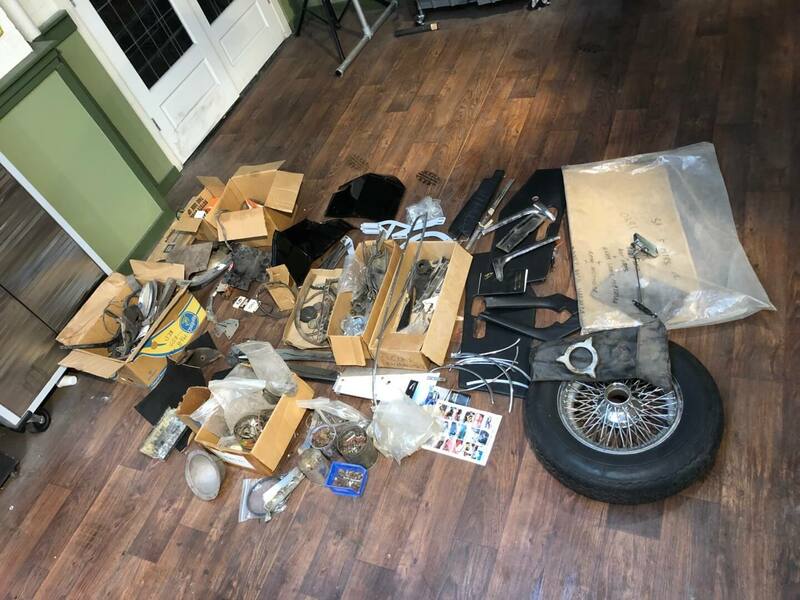 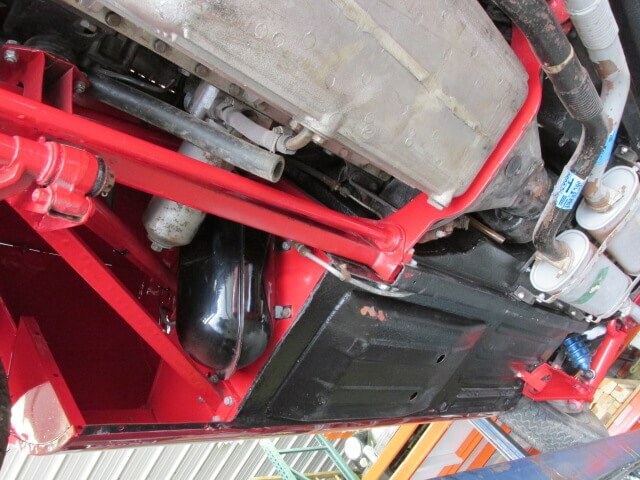 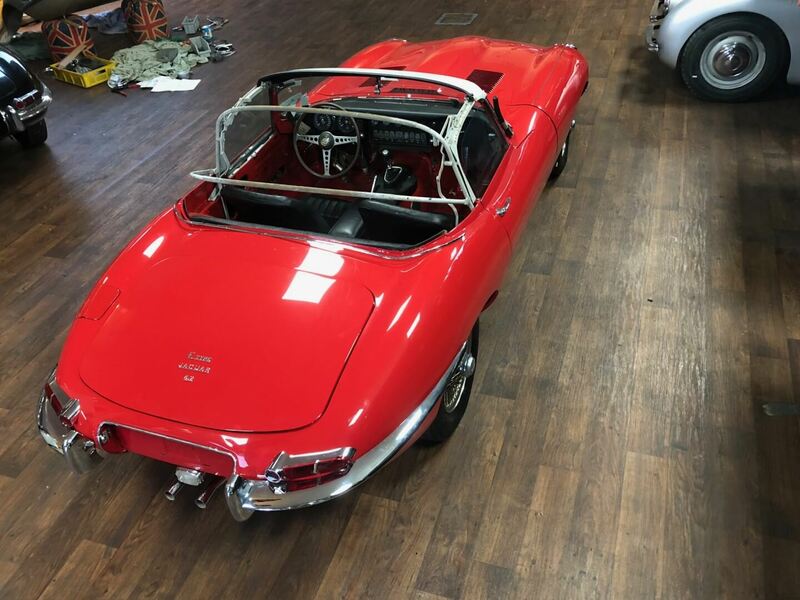 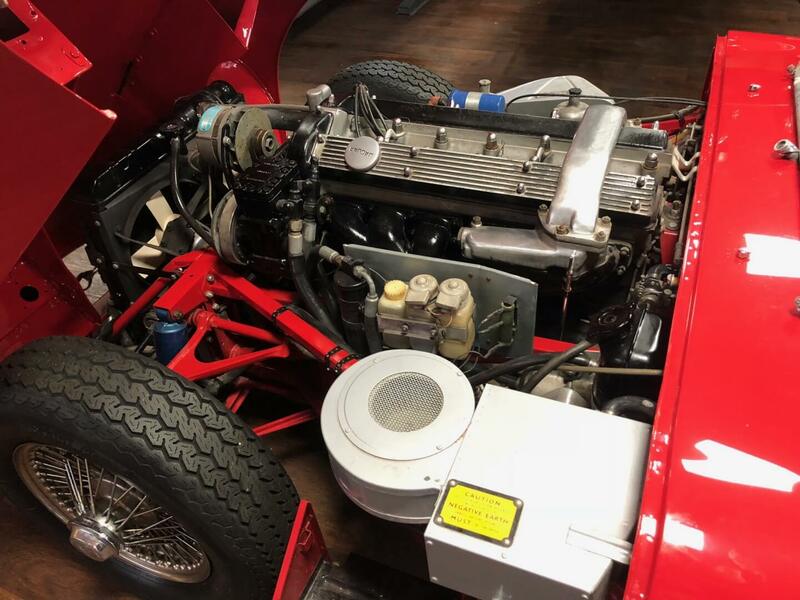 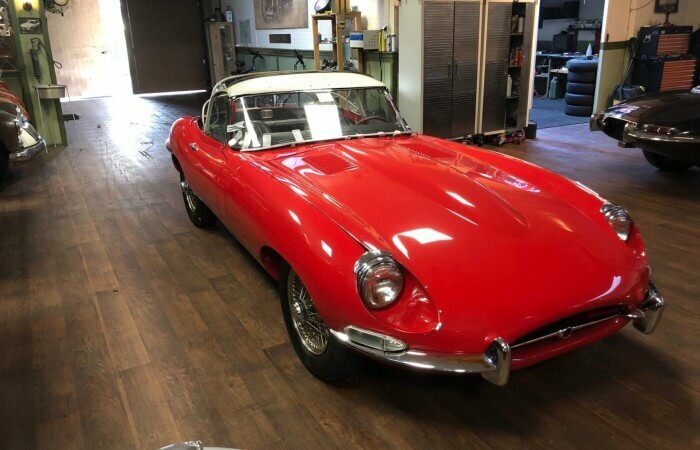 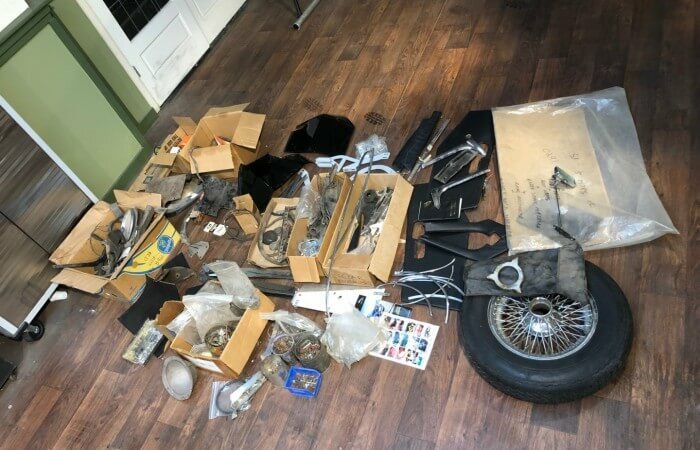 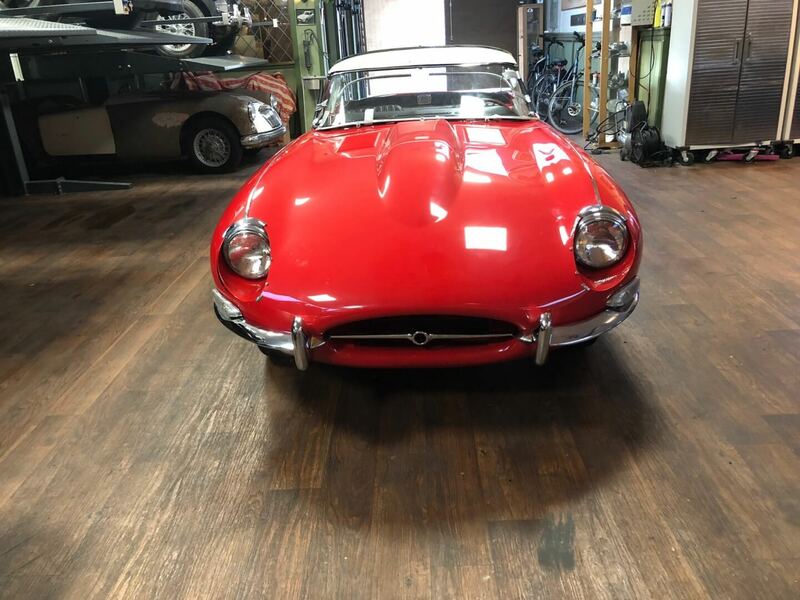 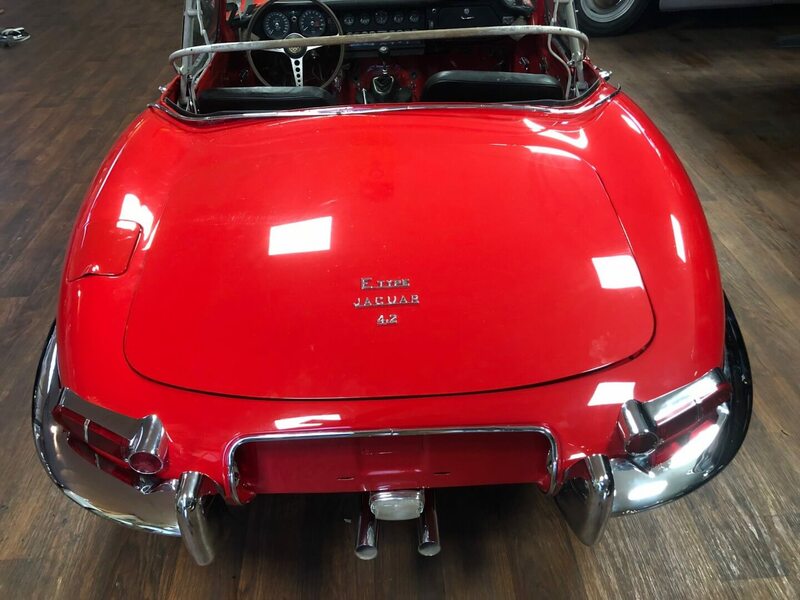 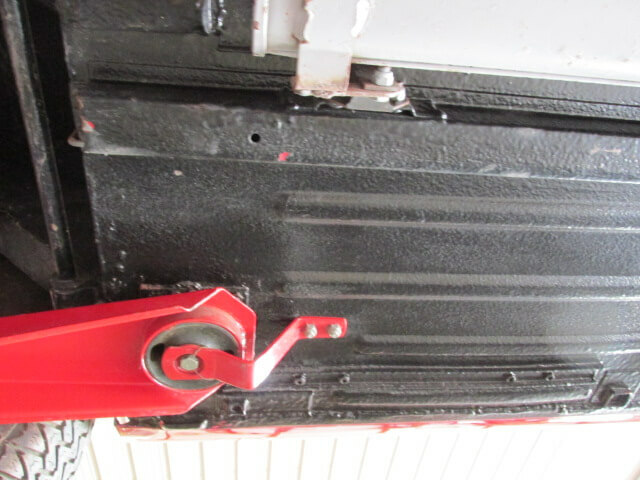 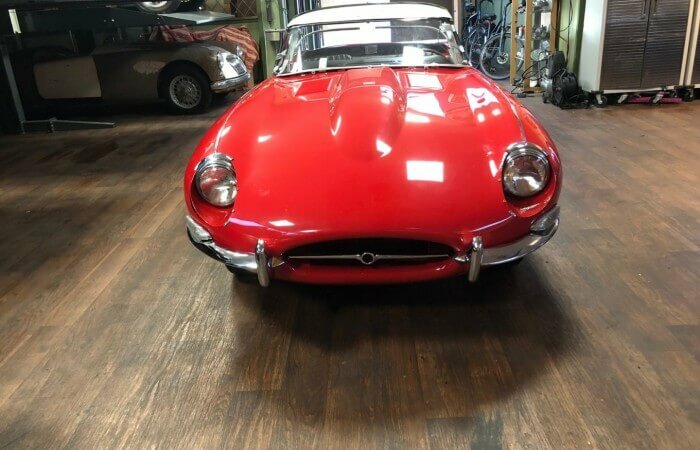 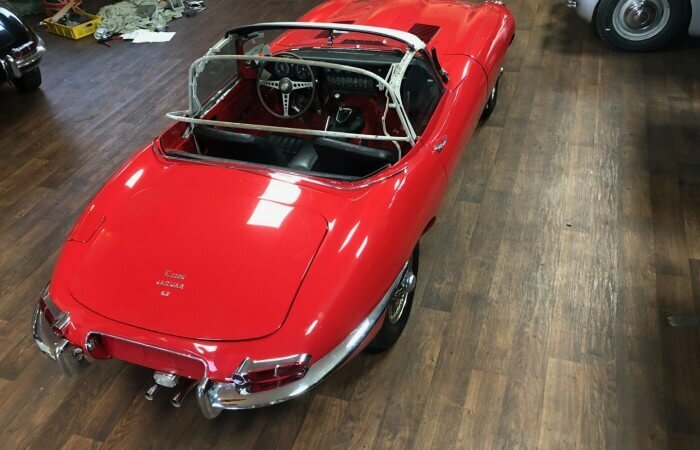 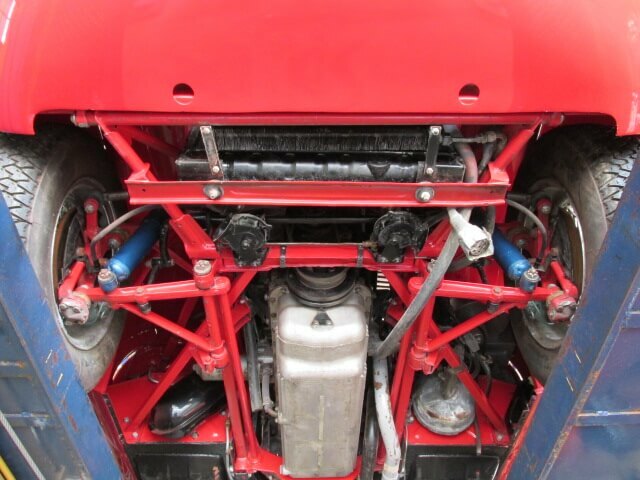 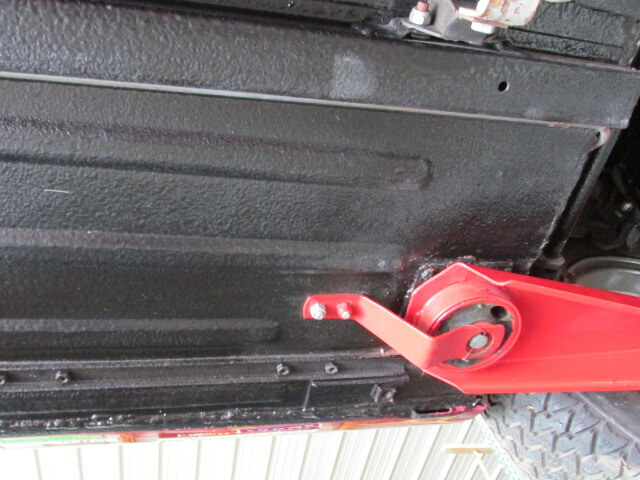 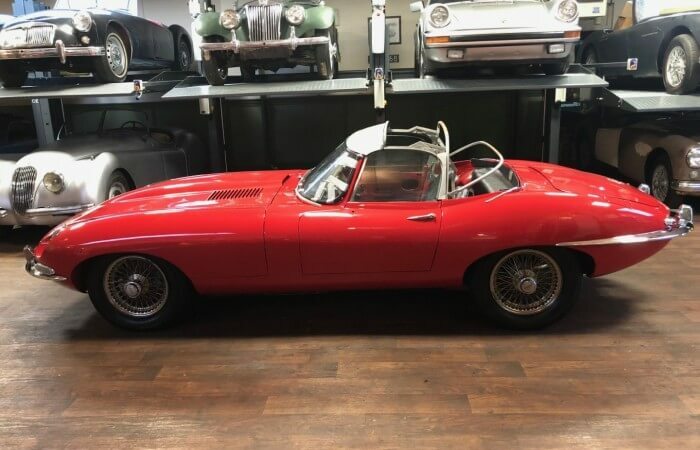 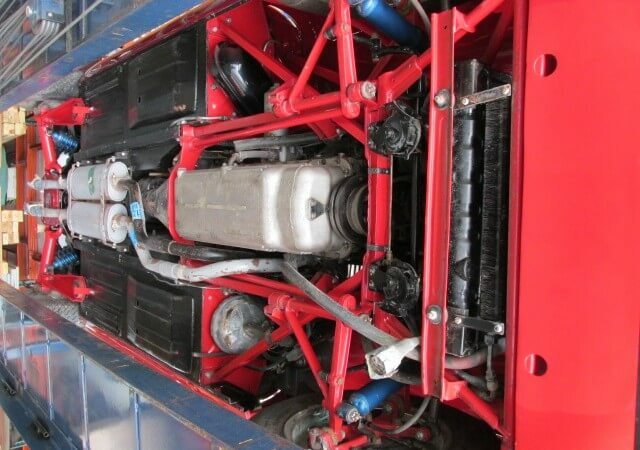 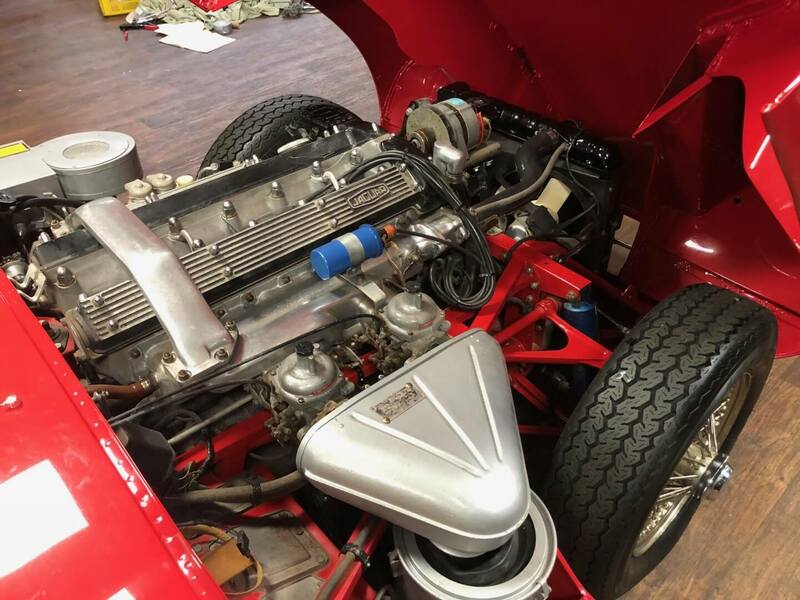 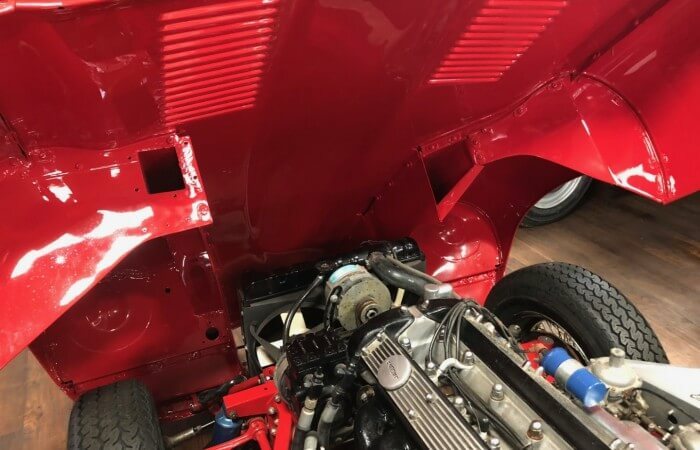 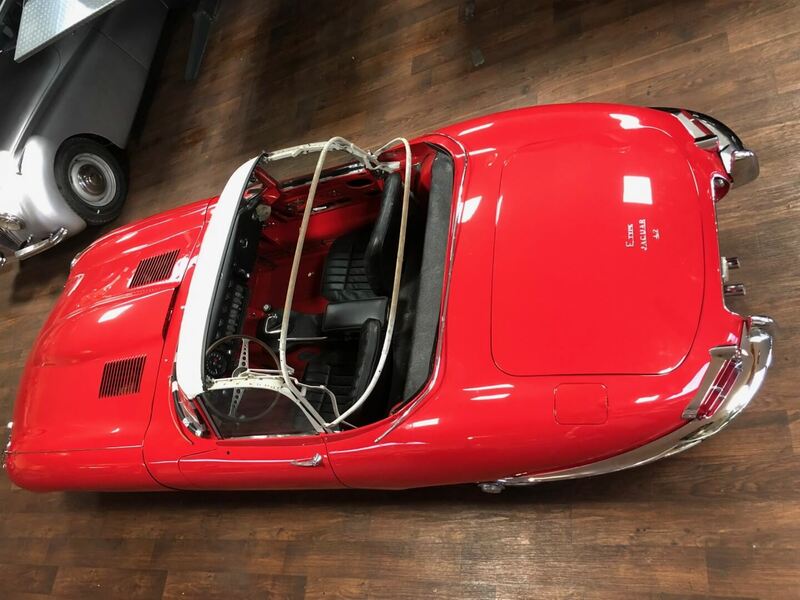 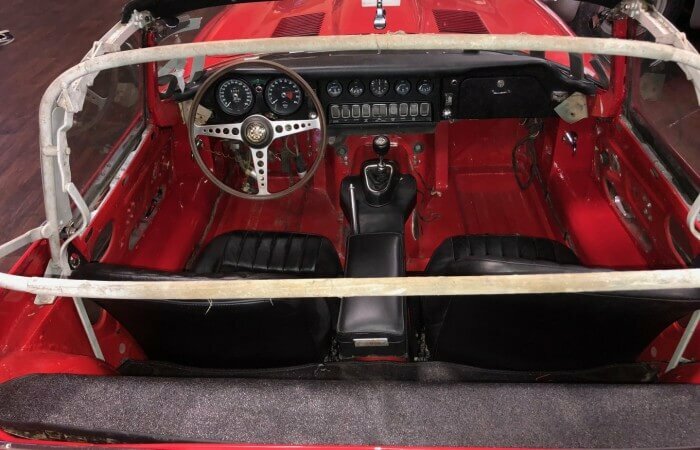 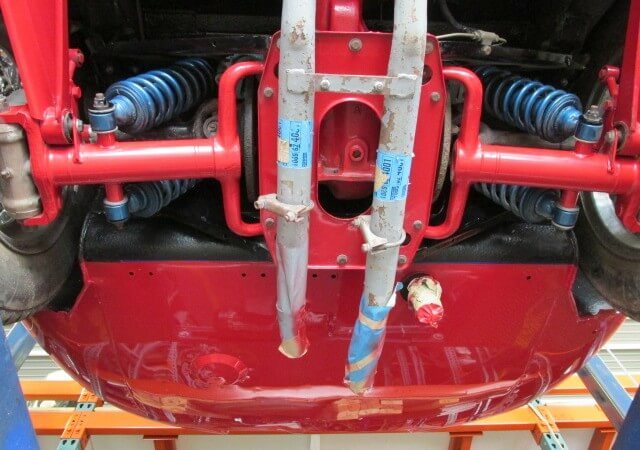 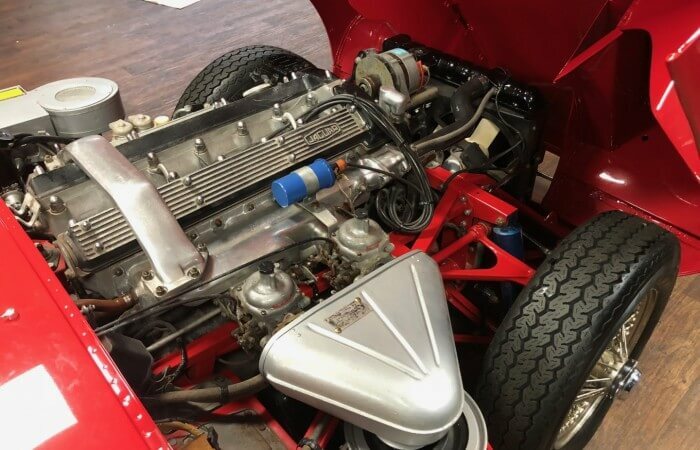 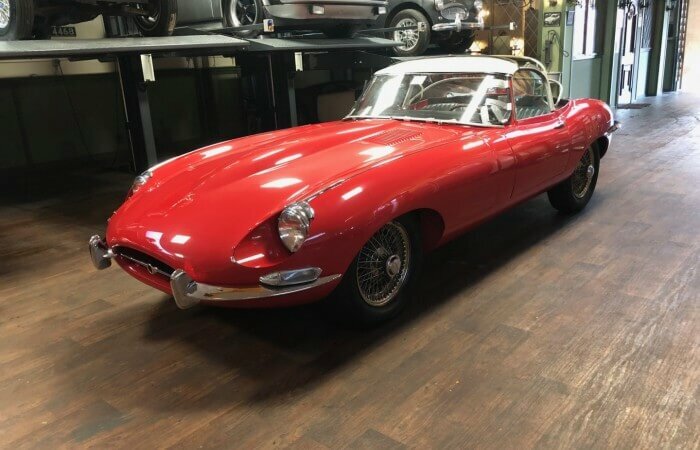 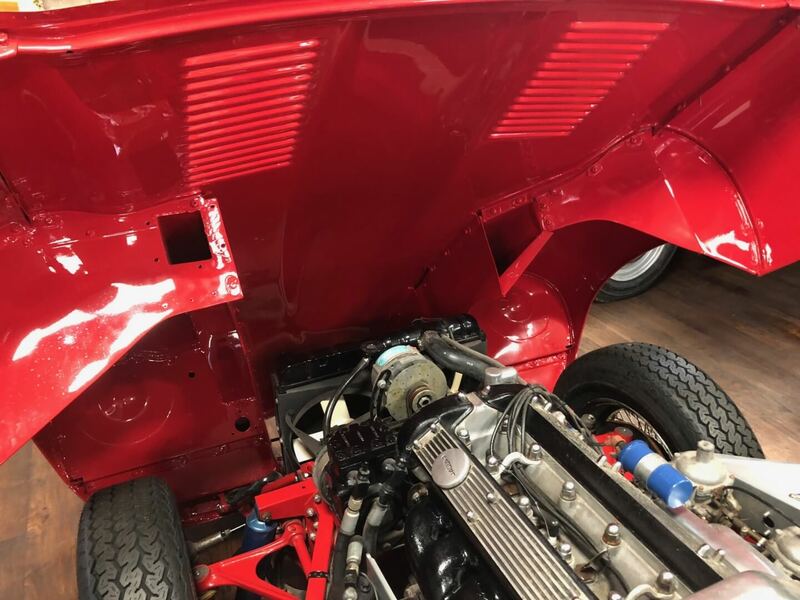 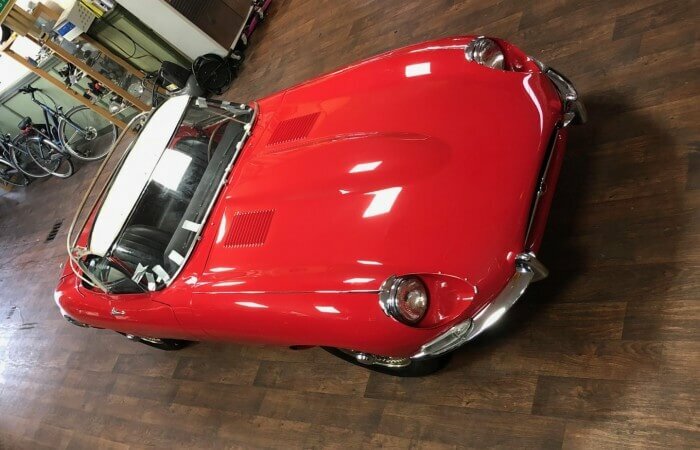 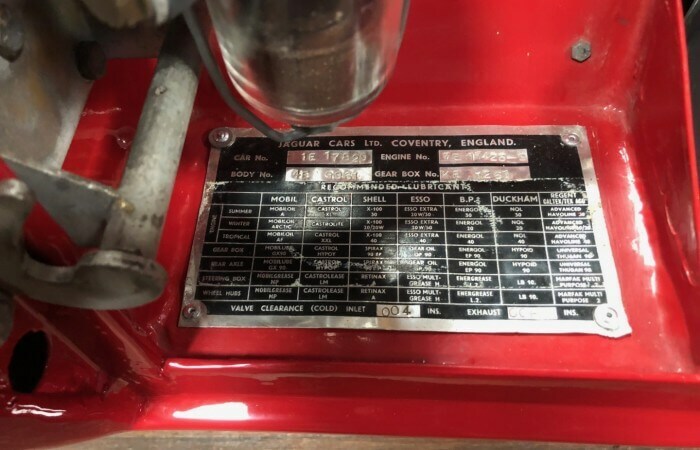 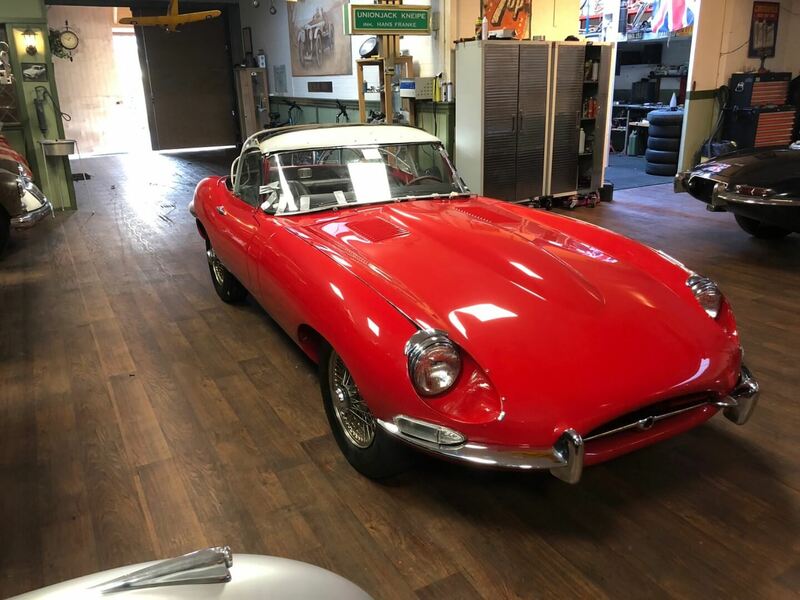 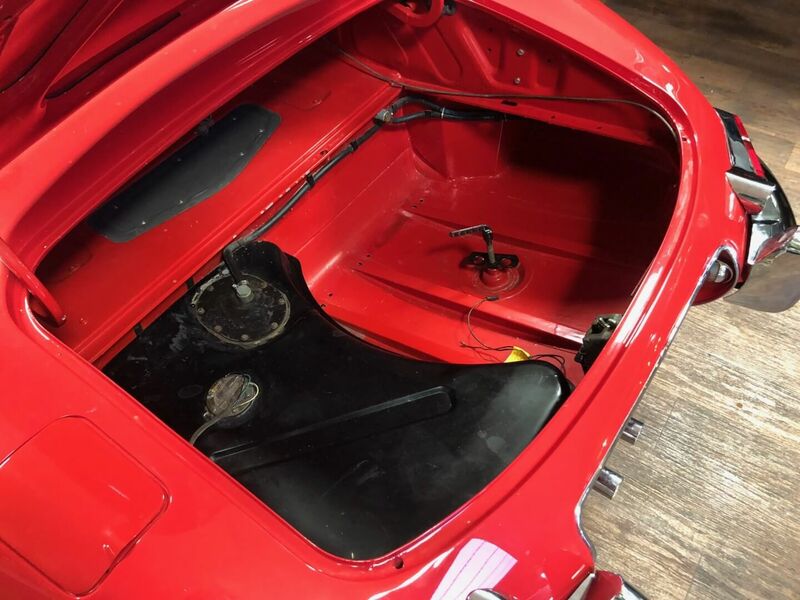 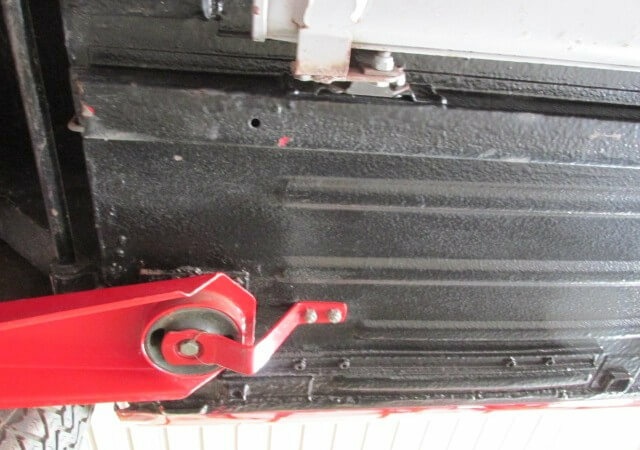 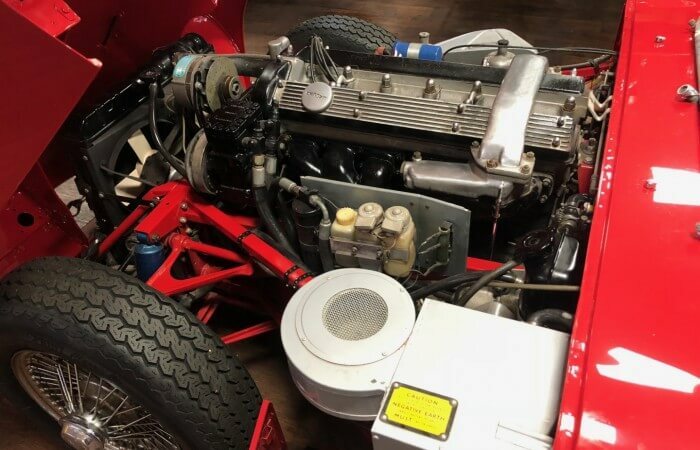 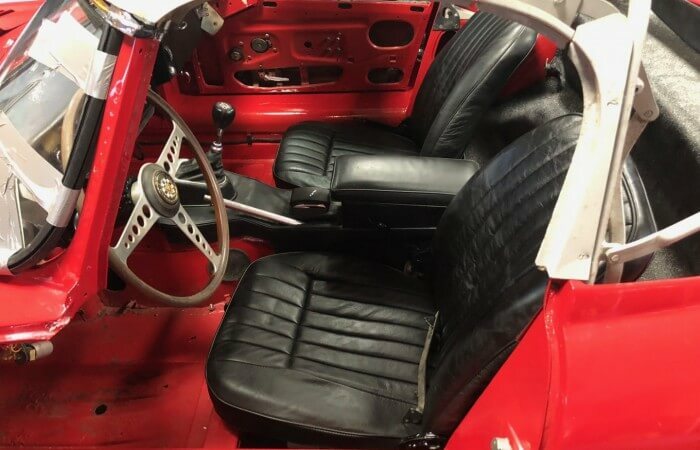 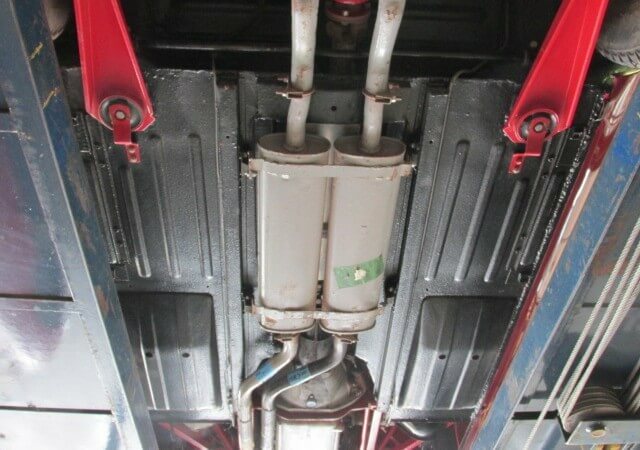 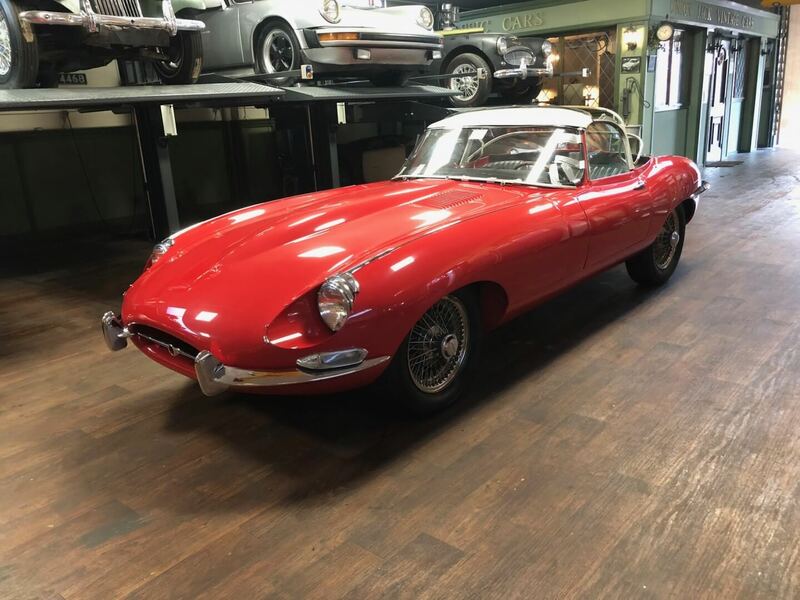 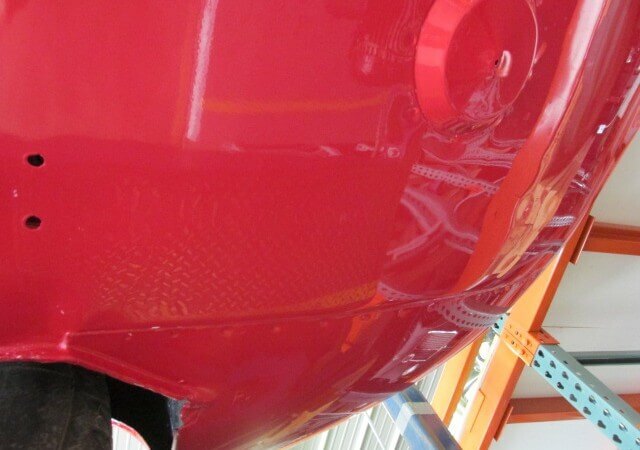 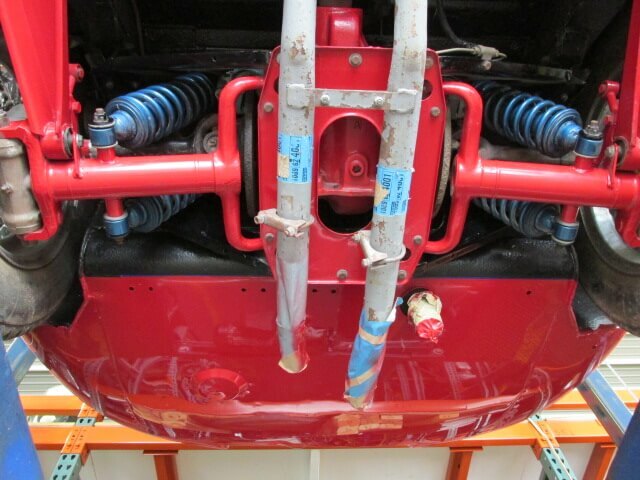 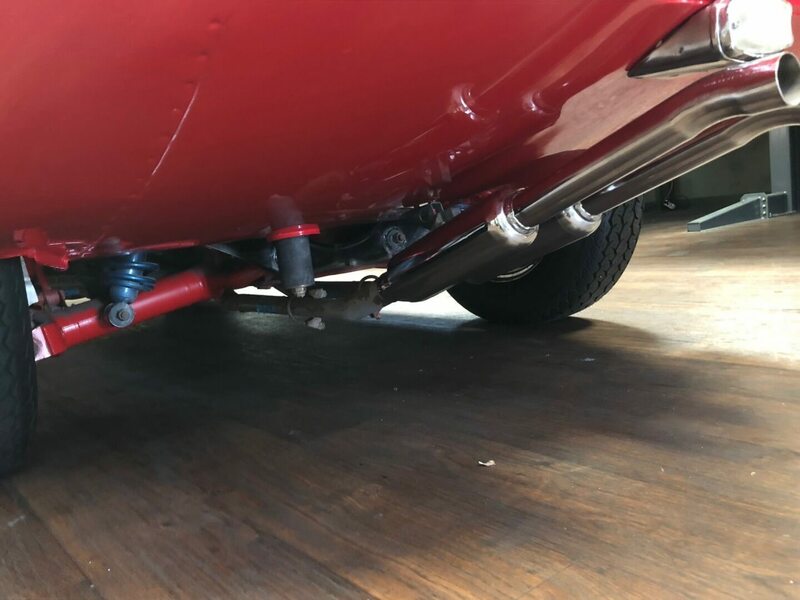 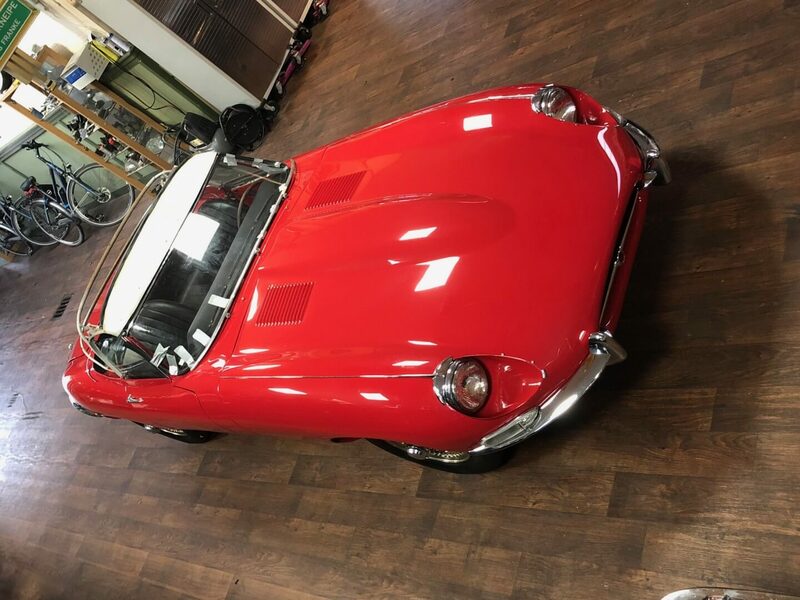 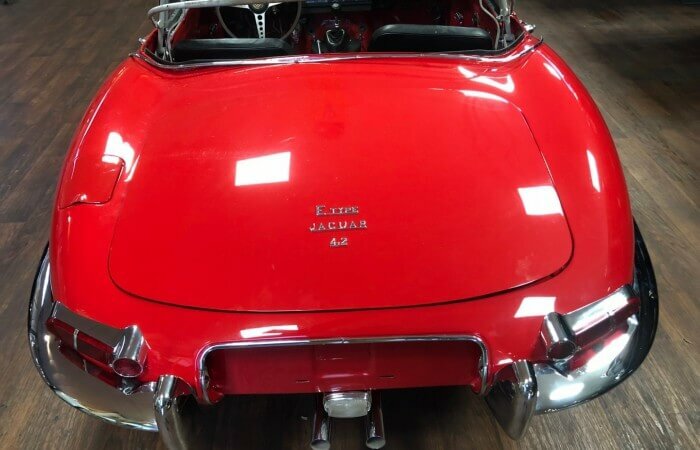 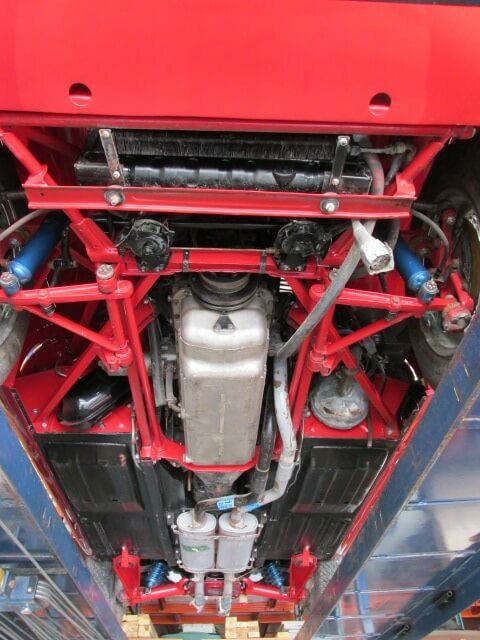 “67 Jaguar E-Type OTS 4.2 Serie 1.5 Chassis 1E17829,This is a complete restored car,Very Nice ! 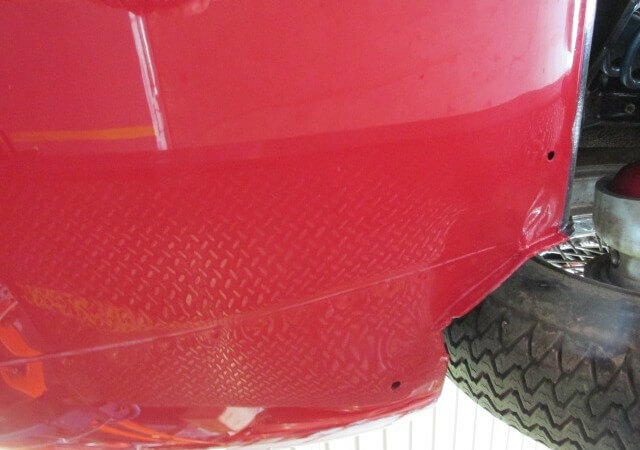 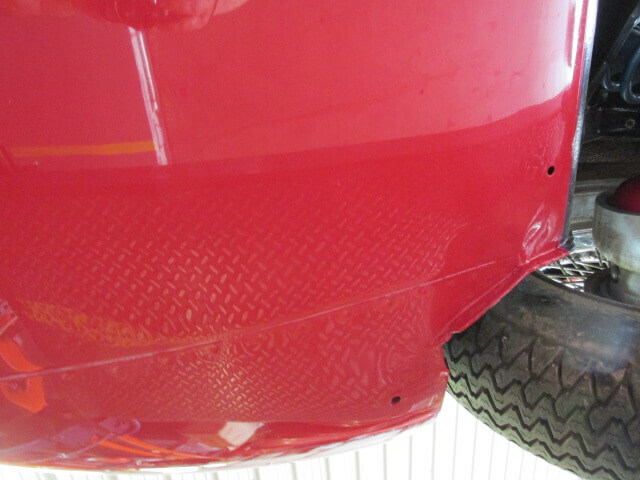 !Car is all Match! 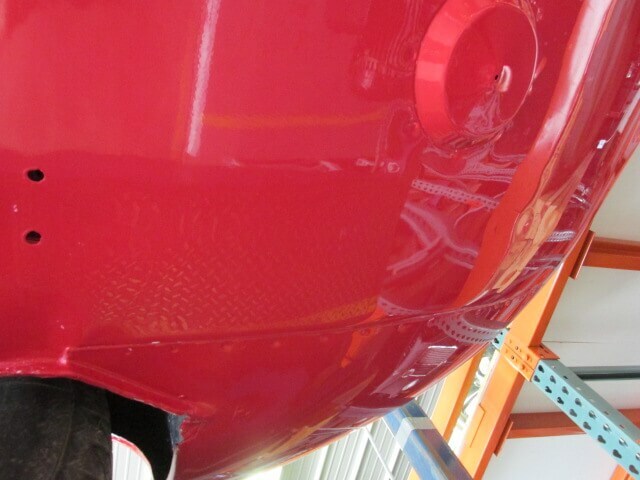 and complete! 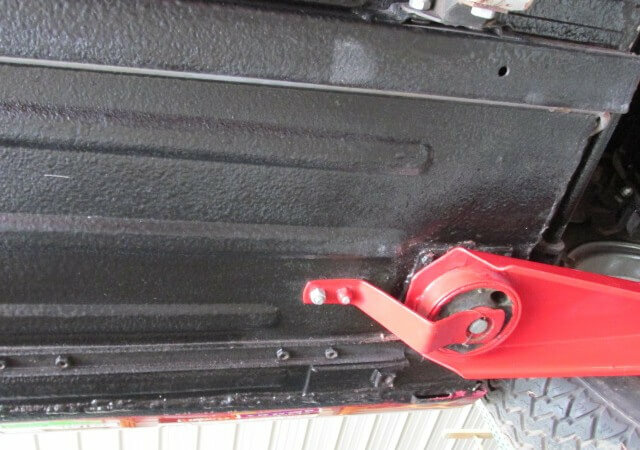 The car is for 90% finished,Perefct body , Very nice paintjob,New leather seats, all new chrome ,The complete drivetrain is all rebuild!